This entry was posted in Luxury and tagged 2013, Driveand, Land, Luxury, Mugla, Range, Review, Rover, Test, Video on June 8, 2014 by Sam. This entry was posted in Luxury and tagged Comparison, Lexus, Lincoln, Luxury, Volvo, XC90 on June 8, 2014 by Sam. 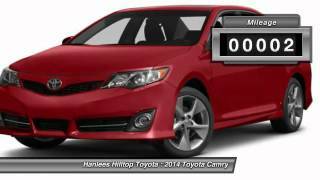 This entry was posted in Midsize and tagged 2014, Camry, E37134, Richmond, Toyota on June 8, 2014 by Sam.